Stomatal Numbers and Drought and Heat Stress Tolerance. Stomatal numbers and their possible role in drought and heat stress tolerance. We have shown with the model plant Arabidopsis thaliana that reducing the number of stomata can improve plant drought resistance by reducing water loss through transpiration, and help to conserve the amount of water in soils. Conversely, increasing the number of stomata enhances evaporative cooling and would be expected to increase tolerance to heat stress. 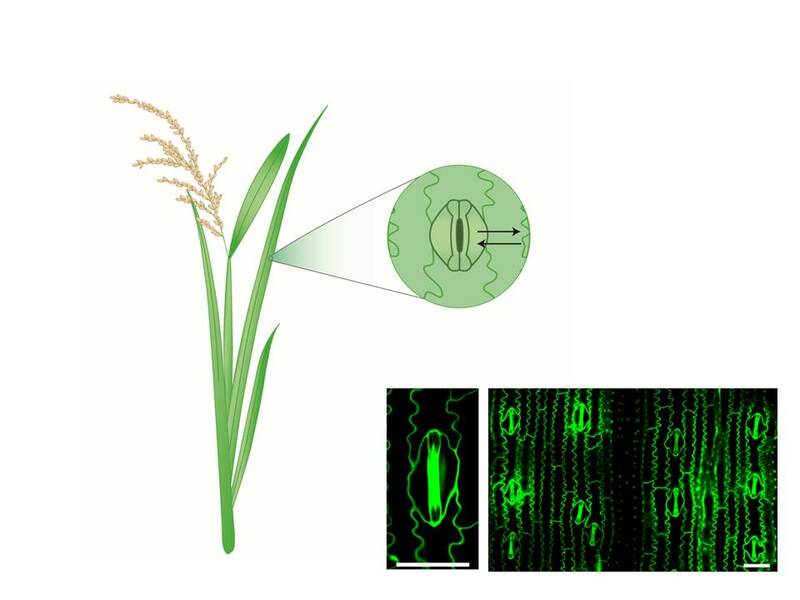 We would like to apply this strategy to rice so that we can test whether reducing stomatal numbers could improve crop drought and heat stress tolerances, both increasingly major limitations to yield in many parts of the world. 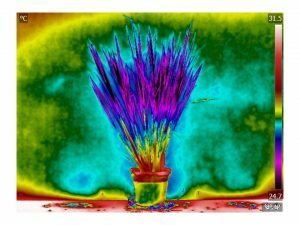 We have already generated rice plants with genetically reduced or increased stomatal numbers, and propose to test whether growing these under drought or high temperature conditions can improve the total yield of grain harvested. 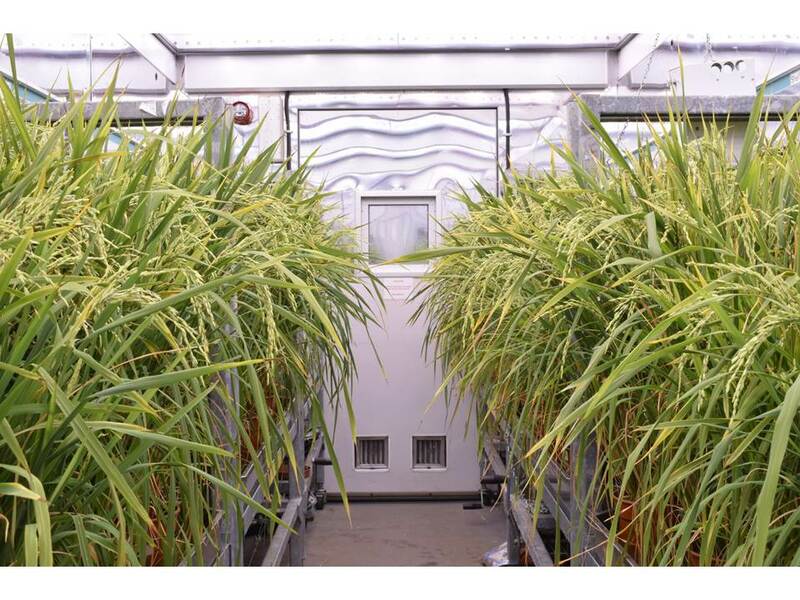 We believe that our work will be strategically relevant to the production of rice crops with enhanced drought and heat stress tolerance, and an important step towards improving food security across Asia.